Tesla filed a lawsuit in a Nevada court today against Martin Tripp, one of its former process technicians, over allegations of hacking, exporting confidential data to outside entities, and misreporting to the media. Tesla’s lawsuit comes just days after Elon Musk sent out an email to employees informing them that a disgruntled employee has committed sabotage against the company. Sent on Sunday night, Musk’s email did not identify the alleged saboteur, though the CEO noted that what the employee has admitted to so far has been serious. Musk’s email further noted that the employee’s sabotage attempts were made in retaliation of a failed promotion. Tesla noted that Tripp was eventually reassigned to a new role on May 17, 2018, after his managers identified job performance problems and a tendency to be combative and disruptive to his colleagues. Tripp allegedly expressed anger over his reassignment, retaliating by initiating an attack on Tesla. The Elon Musk-led company’s suit alleges that on June 14 and 15, Tesla investigators interviewed Tripp about his misconduct. While he allegedly denied any wrongdoing, he eventually admitted to several offenses after evidence was presented. Tripp admitted to writing software that hacked the Tesla Manufacturing Operating System and transferring several gigabytes worth of confidential and proprietary data to outside entities. 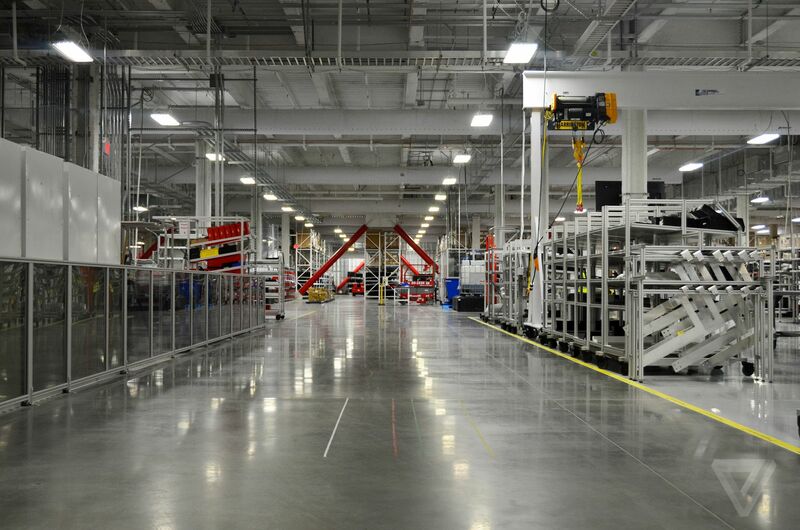 Among these are images and a video of Tesla’s manufacturing operations. Tripp also admitted that he attempted to recruit additional sources inside Gigafactory 1 to share data outside the company. Tesla further notes that Tripp had authored a hacking software that could have compromised other employees. Tripp had allegedly misreported to the media as well, making false claims about the quality of the battery modules being installed on the Tesla Model 3. “While its investigation is still in the early stages, Tesla has also discovered that Tripp authored hacking software and placed it onto the computer systems of three other individuals at the company so that confidential Tesla data could be persistently exported off its network from these other systems to unknown third parties. Tesla has outlined five claims for relief in its lawsuit against the former employee, including violations described in the Defend Trade Secrets Act, the Nevada Uniform Trade Secrets Act, and the Nevada Computer Crimes Law. Tesla is also suing Tripp for Breach of Contract and Breach of Fiduciary Duty of Loyalty. Tesla is yet to provide a statement about the recently filed lawsuit. Musk, however, addressed the lawsuit in a recent tweet.